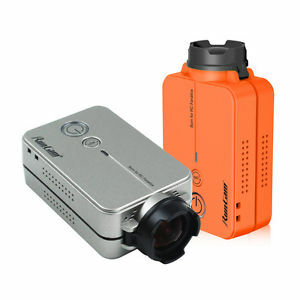 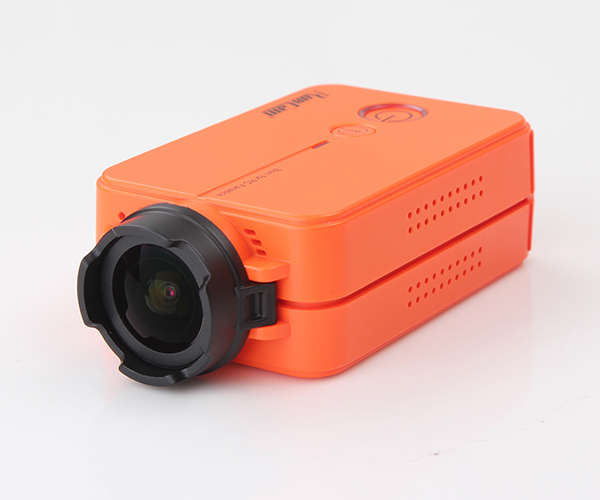 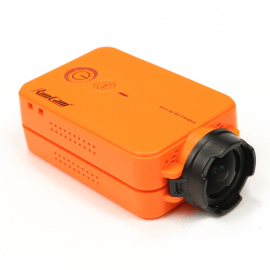 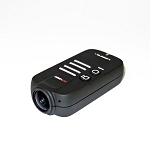 Team-Legit's favorite low-cost HD camera! 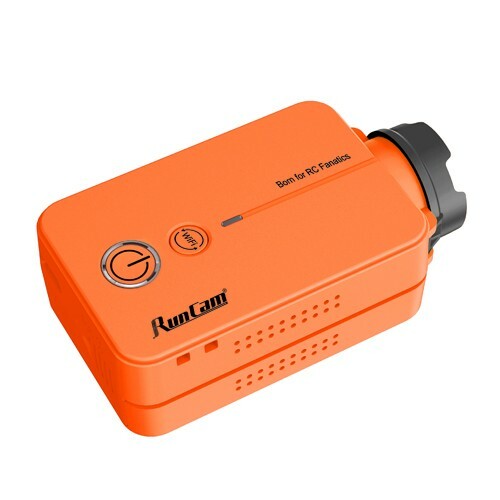 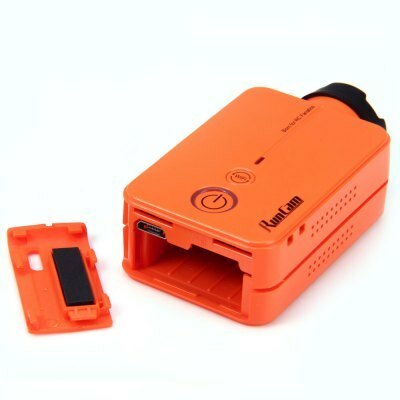 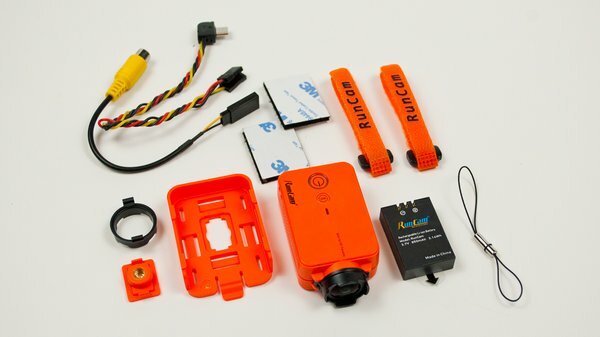 It also functions great as a low-latency FPV camera. 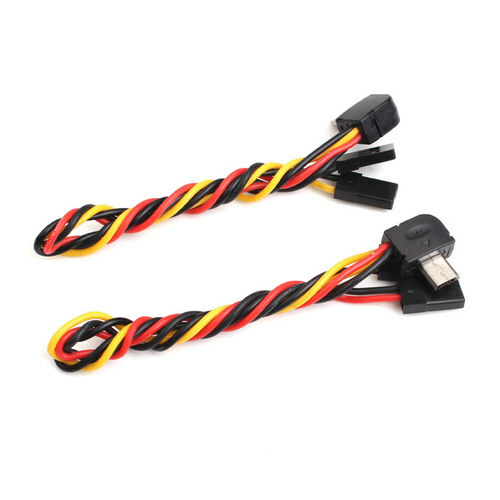 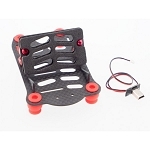 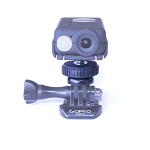 The camera comes with a number of mount and cable accessories focuses on FPV use.